The Sami (Sámi, Saami, Same) are the indigenous people of Norway, Sweden, Finland, and the Russian Kola Peninsula. 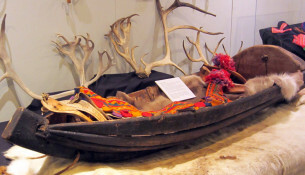 The Sami Cultural Center — serving descendants of Sami immigrants to North America and others interested in discovering and celebrating Sami culture and history. 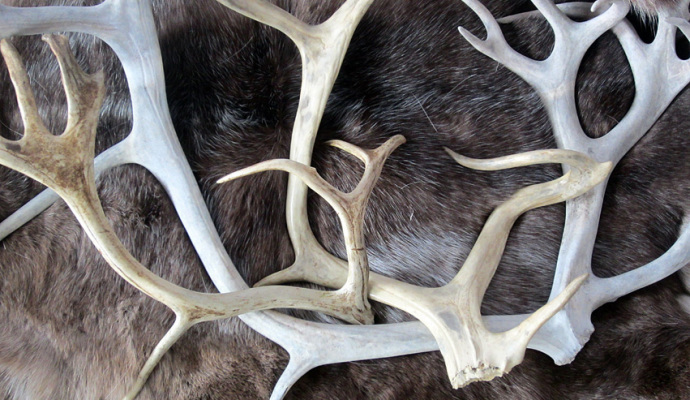 North American Sami Reawakening: Join the North American Sami movement. 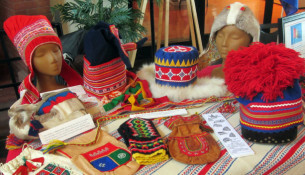 Sami Cultural Center: Learn more about our organization. 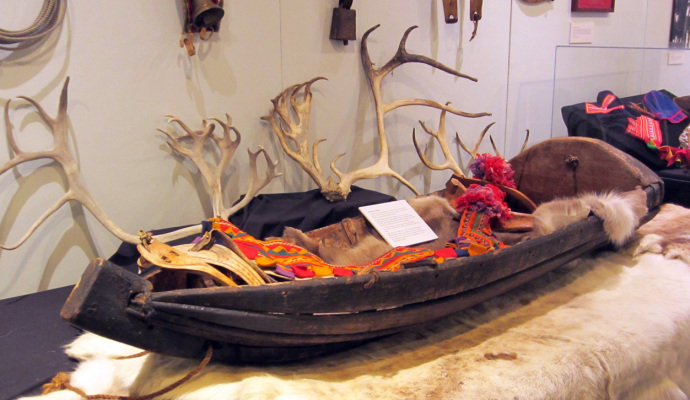 History and Culture: Explore Sami history, the language, and modern culture. The Sami Cultural Center will be closed on the following Tuesdays: December 18, 2018, December 25, 2018, January 1, 2019, HAPPY HOLIDAYS! Join us for an informal cup of coffee/tea/cocoa and cookies to celebrate National Sami Day! Do a fun reindeer craft for all ages! 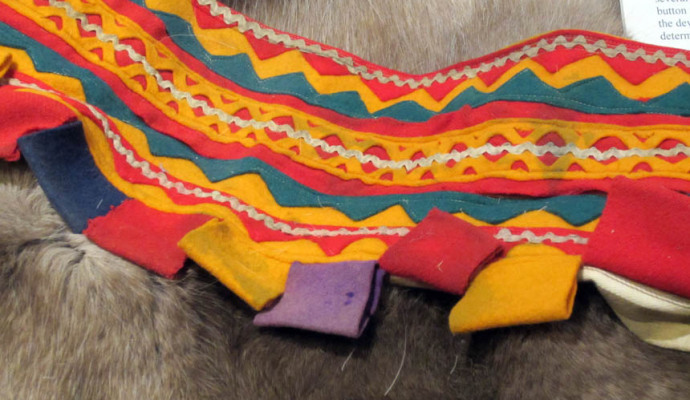 See the Sami in Alaska: An Exhibit feauring photos and artifacts from The Sami Reindeer People of Alaska exhibit. Fostering an awareness of Sami culture through education, communication, research and the arts. 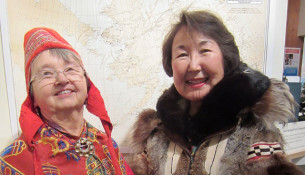 Facilitating connections between Sámpi and descendants of Sami immigrants to North America. 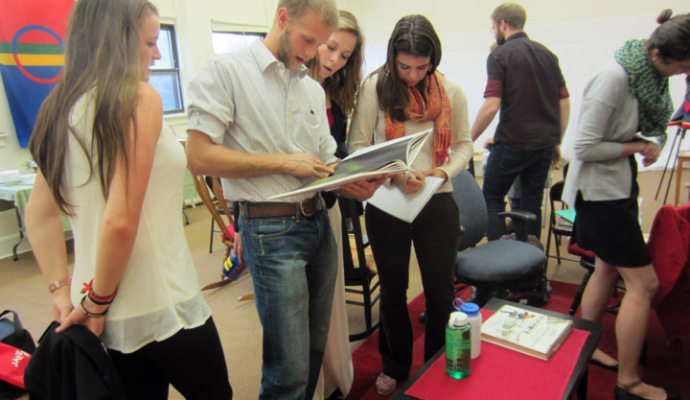 Maintaining relationships between indigenous and environmental communities.